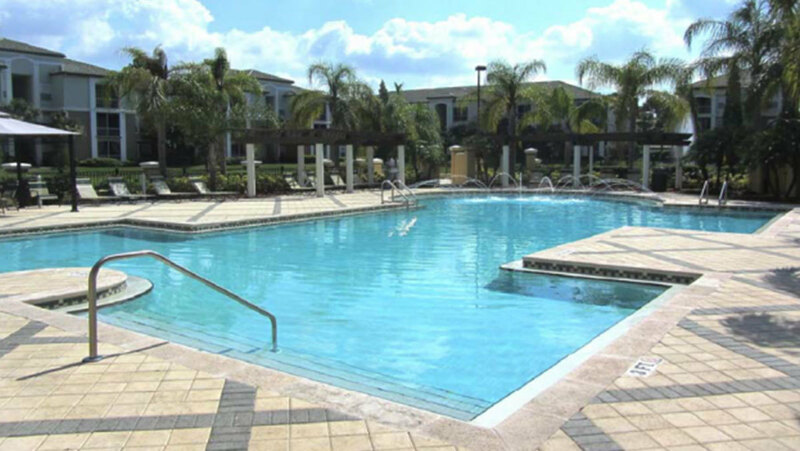 Invest today in Florida and gain a net yield of 6.42%. 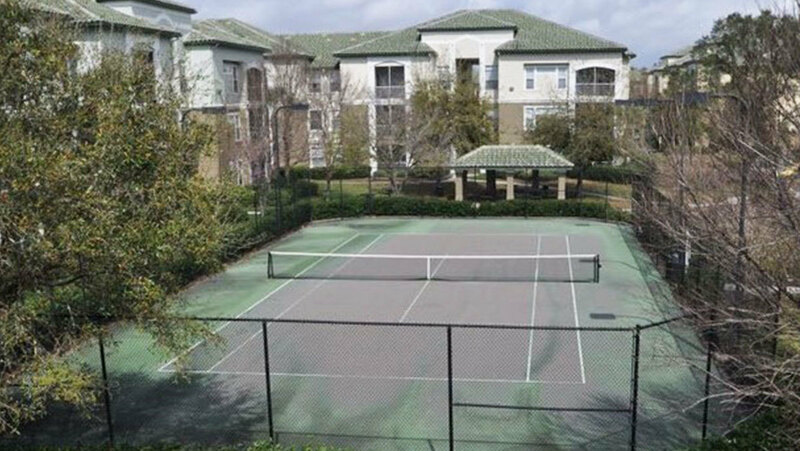 This hot-property in Tampa is a townhouse of 64.19 m2 (691 ft2) with 1 bedroom and 1 bathroom, and it is already furnished with ceiling fan, air conditioning, smoke detectors, a washing machine, dryer, fridge, oven, kitchen stove, dishwasher. 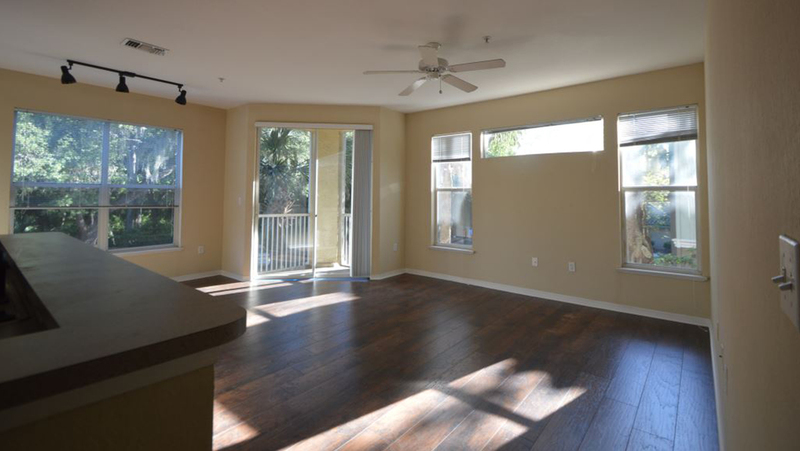 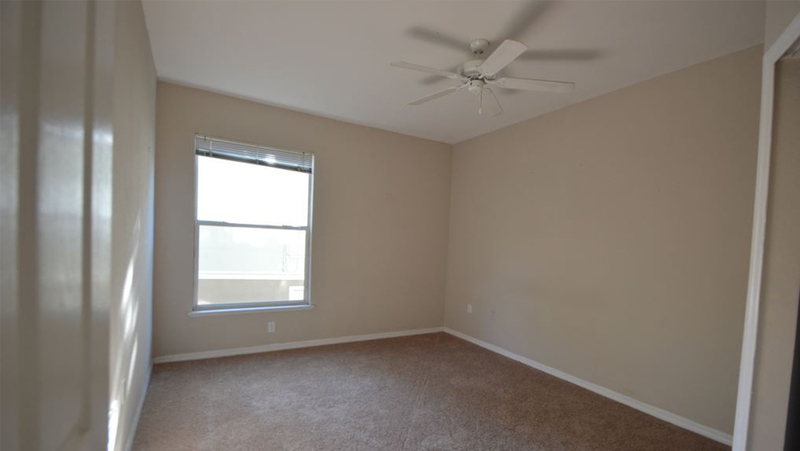 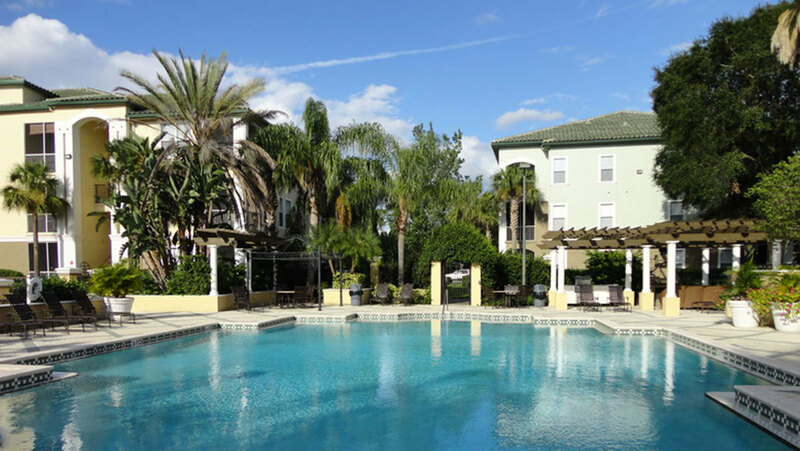 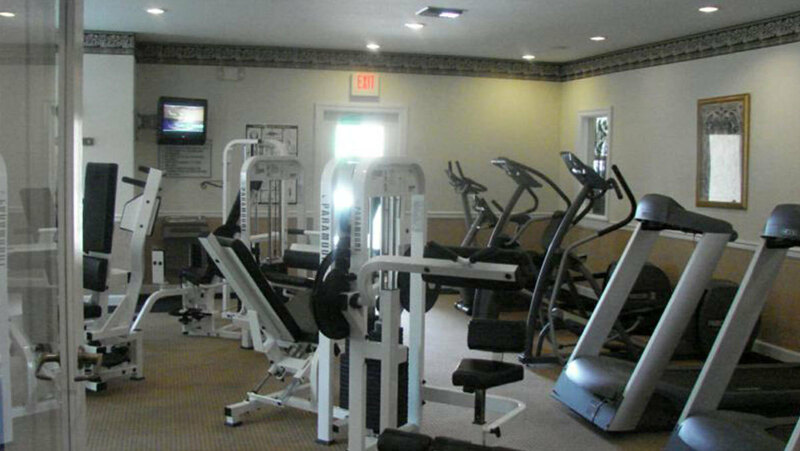 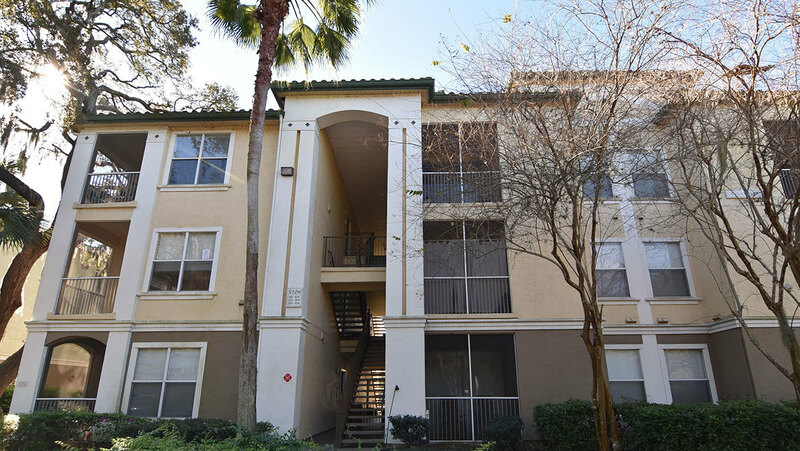 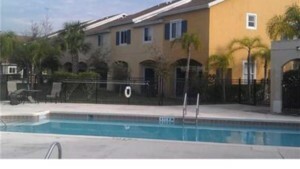 This property in Tampa generates an annual net yield of about 7.068,00 dollars, namely with a yield rate of 6.42% on the investment value of 110.000 dollars, and on top of that the first year of Property Management is for free.